Microgaming have created another 5 reel slots game to be included in their online casinos, but this one offers players up to 40 winning paylines to take advantage of. It has an old-style look, and the graphics are quite basic compared to their other recent releases. However its fun animations do add to the game play. The 5 reels are set with an electric blue frame with a black background. 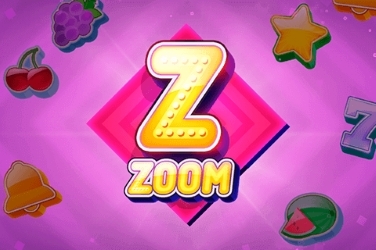 Players can view all their betting levels in the Control Panel at the bottom of the screen, while there is a Ghost Meter to the right hand side. 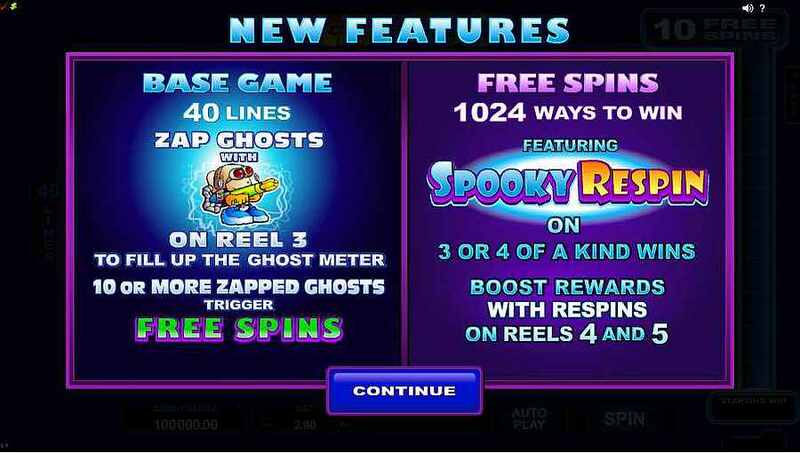 Released in October 2015 to coincide with Halloween the Peek a Boo slots game is available to players on any mobile device. 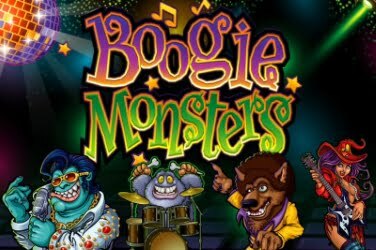 With a Trick or Treat theme there are various Bonus Features which makes this online game popular with players of all levels. Although the symbols are quite basic in their appearance, bright bold colors have been used in their design. 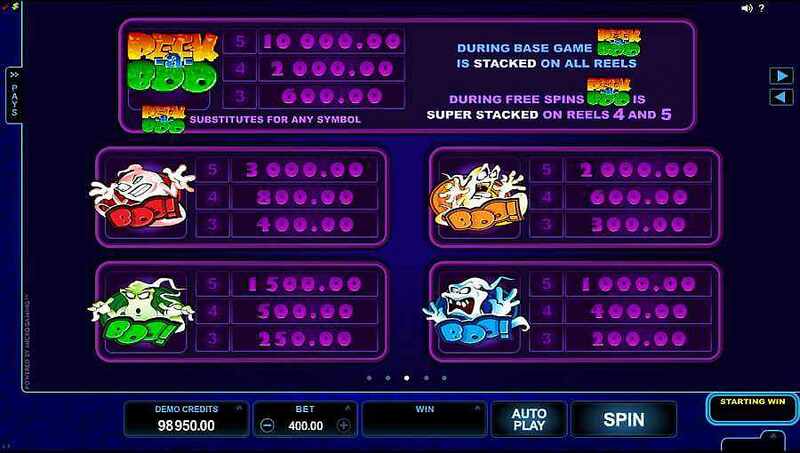 Rather than using the standard 10 through to Ace symbols which are usually found in online slots game, Microgaming have kept them in keeping with the Trick or Treat theme. Instead there is a Chocolate Coin, a Red and Purple Candy, an assortment of Soft Candies, Liquorice, and some Candy Hearts. Players will also find 4 different Ghosts floating upon the games 5 reels. They are colored in Red, Orange, Blue and Green and provide players with a random cash prize depending on how many are spun and how much was initially wagered. A “Wild” symbol can be found stacked upon all of the 5 reels of this online slots game. This Bonus Feature can change other symbols to help create more of the 40 winning paylines which are available. Buster is the child character who features in the game. Players will see him wearing goggles and holding a ray gun. When 5 of this symbol appears on the reels then a cash prize is awarded to the player. However if the Buster symbol is found on the 3rd reel of the game then he will shoot random Ghosts. The amount of Ghosts shot will depend on how many Buster symbols appeared to activate the Bonus Feature. 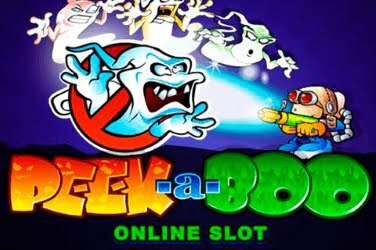 Players can view a Ghost Meter to the right hand side of the screen when enjoying this online slots game. For each Ghost that is caught during play it will be added to the meter until it reaches a minimum of 10. This is in place of the usual Scatter symbol which is used in most slot games. At this point in the game the player is awarded with 10x Free Spins. 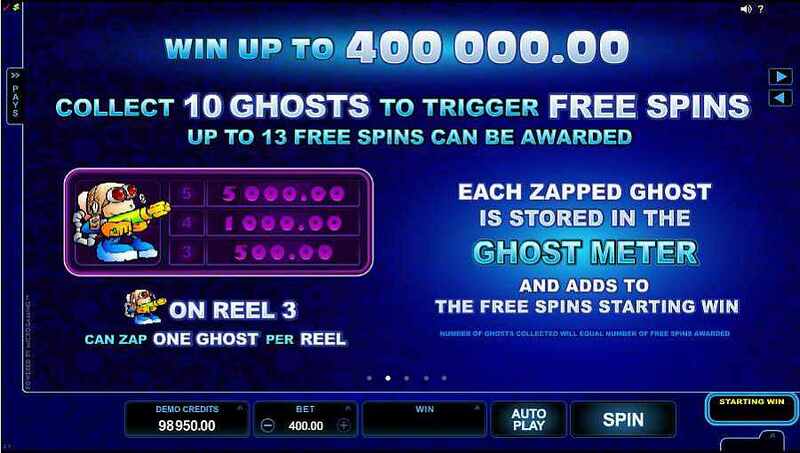 However this can rise to 13x if additional Ghosts were caught upon the games 5 reels during the winning spin. 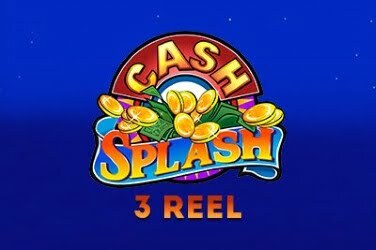 During the Free Spins Bonus Round the Wild symbol will become stacked upon the 4th and 5th reel. If the player then spins 3 matching symbols across the other reels then the additional reels are re-spun. There is also the chance for players to take advantage of up to 1024 ways to win rather than the usual 40 which are on offer in the base game. This provides players with further opportunities to add to their final jackpot amount. 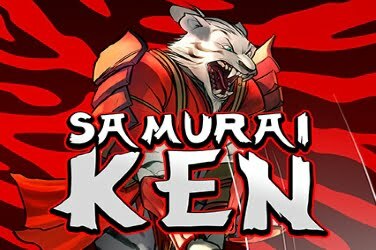 With coin denominations of $0.02 to just $0.50 means that bets can range from $0.40 to $100.00 in this online slots game. However there is no Scatter symbol, Gamble Feature or Progressive Jackpot for players to take advantage of. This may make the game less appealing to those who prefer a faster paced game with higher returns on their initial wager. Even taking this factor into account there is still plenty to keep players entertained during the game. 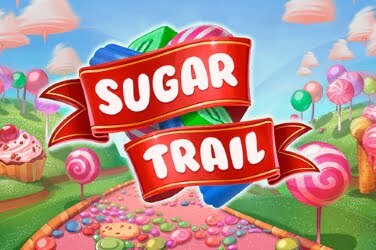 They will find Stacked Wilds, random Cash Prizes, and a Free Spin Bonus Round while playing this online slots from Microgaming. In addition to these there are 40 winning combinations to be found in the base game, allowing various chances for players to increase their pay-out amount. 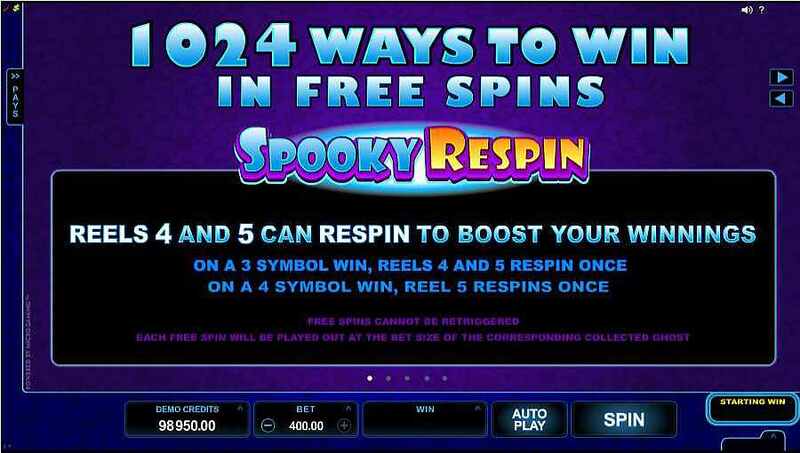 This increases to 1024 when the Bonus Free Spins are activated to further add to the fun element of the game. 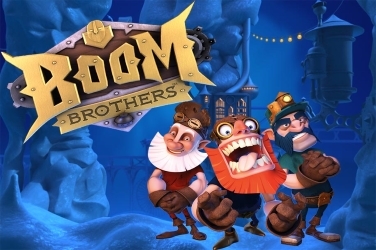 Players are able to use an Auto Play feature during the game. Meaning that they can be less interactive with the Microgaming software if they are busy with other things. It also allows players to set features such as the speed in which the reels spin, and the volume control. Although rather basic in its design, the Peek a Boo slots game is proving popular with many beginners and low rollers from around the globe.